A few months ago I wrote about building my experience in international business through working with manufacturers, meeting executives, and attending trade shows. Since the beginning of the summer I’ve attended multiple conferences and shows. Our company attends several trade shows a year on behalf of our clients and to build our connections. Because we work in many different industries, we’ve attended shows pertaining to medical devices, industrial molding, floriculture and agriculture, and more this year. Last week, I visited , the trade show for food processing and production equipment. The goal of my visit was to learn more about the food processing industry, as well as identify contacts and opportunities for a European client – a manufacturer of distilling equipment. Arriving at the show Wednesday afternoon, I expected that half or so of the exhibitors would have equipment with applications in beverage production. 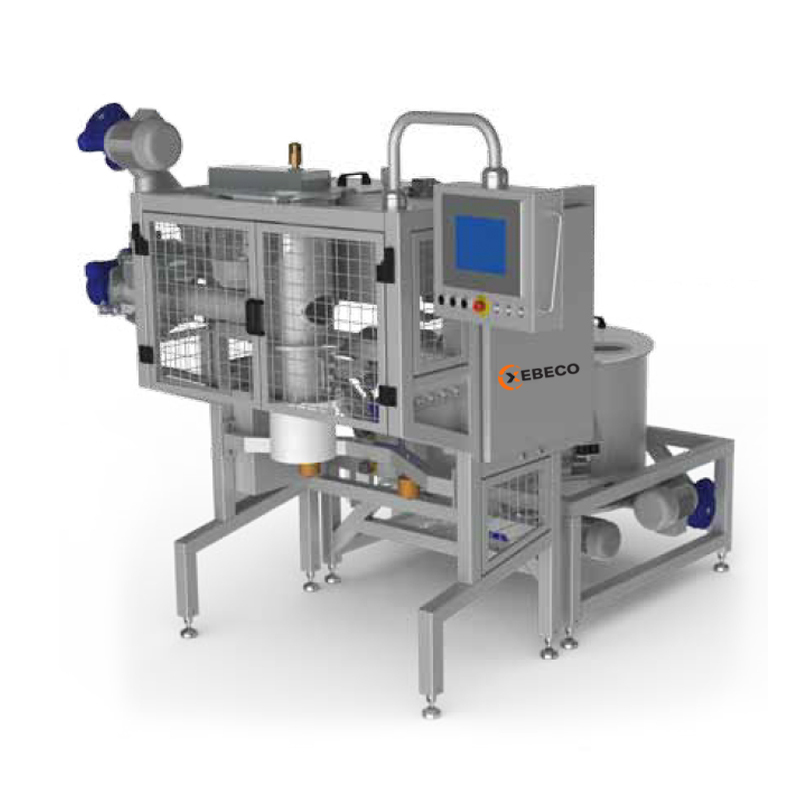 In fact, many of the companies exhibiting at Process Expo were displaying machines and equipment that facilitate the production and processing of meats and baked goods. Xebeco is one such company that had a large exhibition area. Their industrial equipment includes “Idromix”, which continuously mixes powders and liquid (i.e flour and water) saving time and materials in the first step of the baking process. Xebeco’s exhibit area had various types of mixers, hoppers, and hand tools. To my untrained eye, their equipment looked like larger versions of kitchen equipment that I’ve used to bake at home! 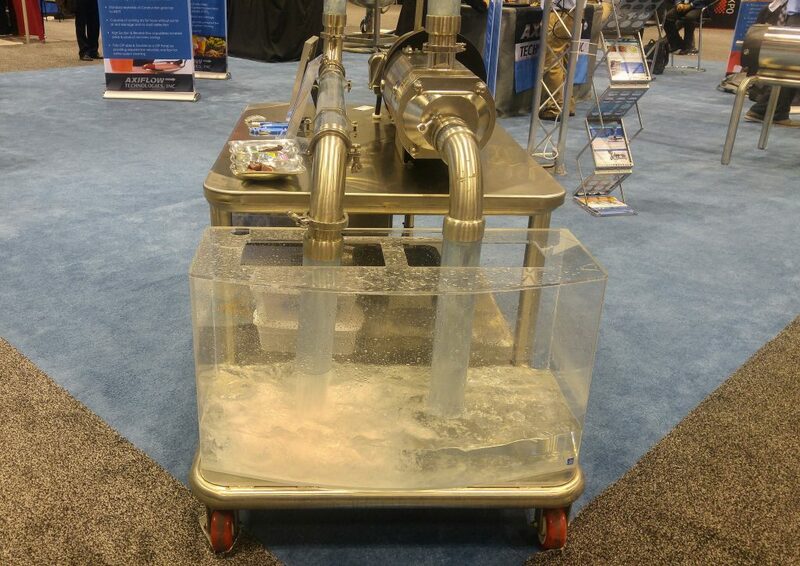 While the show featured several processing lines and equipment manufacturers, there were also some products that I would categorize as “supplementary” to the food production process – but still interesting and worth discussing. 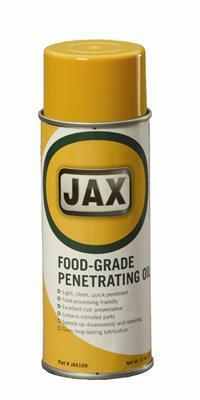 One such company, JAX, produces food-grade lubricants (such as greases, oils, and hydraulic fluids). Their products are used to lubricate food storage, processing, and manufacturing equipment. This is a specific product area directly adjacent to the actual food processing machines, and one that I hadn’t considered. Yet, according to multiple market research firms, the global lubricants industry is growing between 2-4% annually and produces close to 40 million tons a year. Based on what I saw and the professionals I met, I would highly recommend this show to food producers, buyers of food processing equipment, farmers, retailers, bakers, consultants looking for opportunities for their clients, distributors interested in expanding their portfolios, and any others interested in learning more about food processing. While there were less beverage and distilling-related companies than I expected, I still believe that Process Expo is a worthwhile show for beer brewers, spirts and wine producers, and non-alcoholic beverage producers. Did you have the same experience at this show? Let us know in the comments!